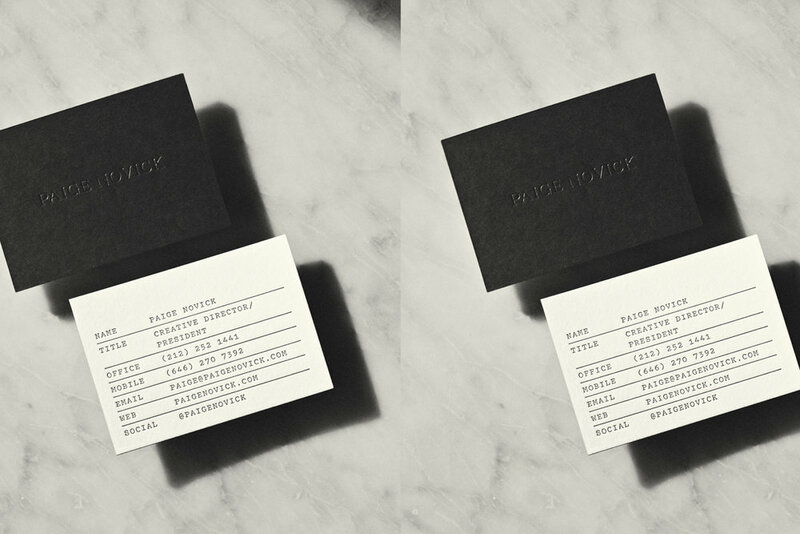 A second generation jewelry designer, Paige Novick followed her mother's footsteps by becoming an influential force in the fine jewelry world. 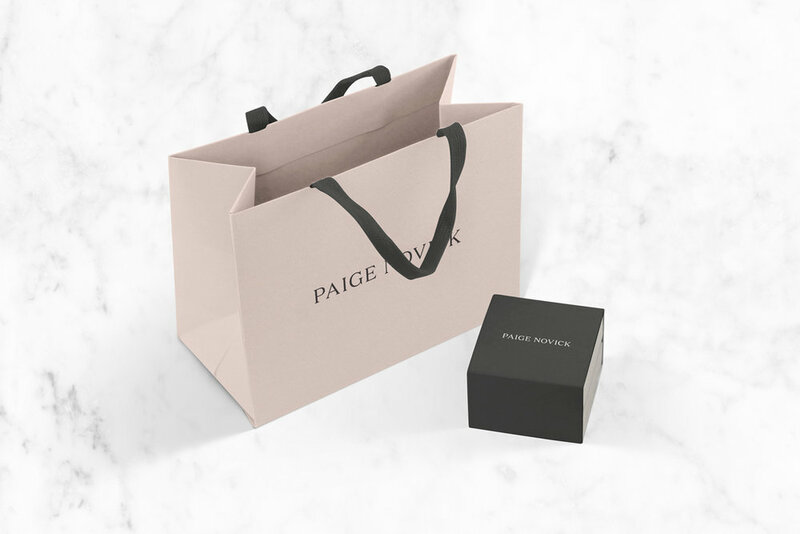 Since launching her luxury accessories company in 2008, Paige Novick has been admired by the industry for her creative eye, refined aesthetic and ability to infuse jewelry with a healthy dose of modern romance and rebellion. Real luxury is a quality of life and how you surround yourself with the things you love and have a strong attachment to.